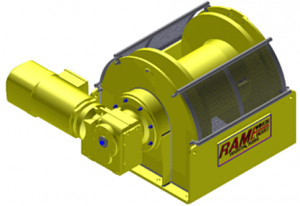 RAM Winch and Hoist possesses the ability to design and construct equipment that matches our customer’s application. 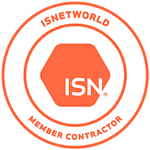 RAM’s Engineering Team excels in solving unique challenges for our customers by drawing on the combined experience and talents of our engineers, designers, and field service technicians. 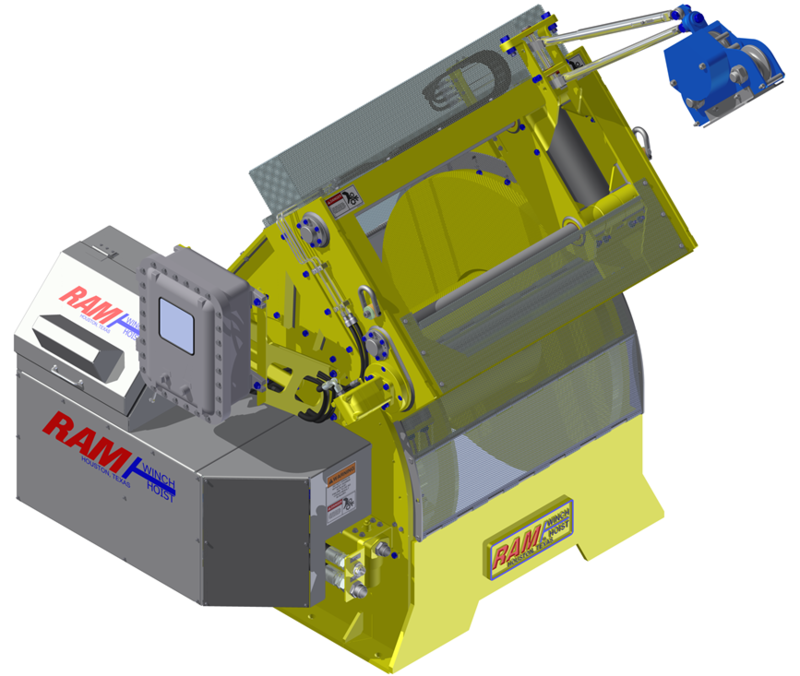 Ram Winch and Hoist uses the latest technology in solid modeling to allow us to clearly and efficiently communicate solutions with our customer’s design teams. 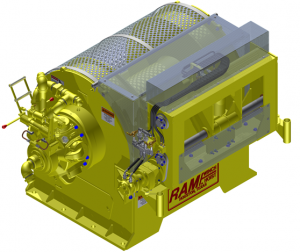 By contacting Ram’s Engineering Support Services Group the customer can insert 3D models of our equipment into their rig designs to spot interferences before they are a problem. 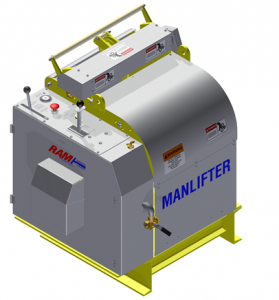 Dynamic cooperation and innovative ideas allow Ram to provide our customers with SOLUTIONS to their material handling applications.